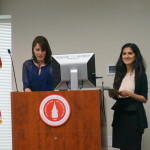 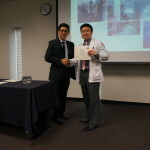 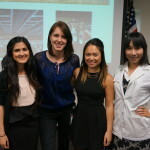 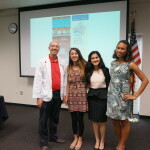 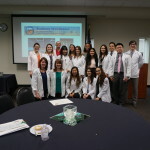 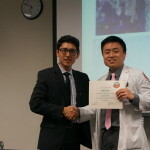 AAO Pinning Ceremony at UIWRSO! 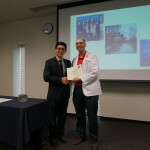 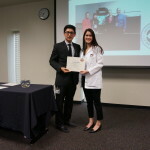 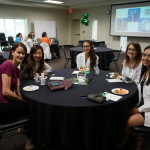 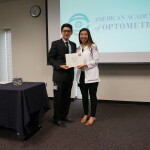 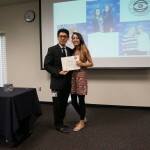 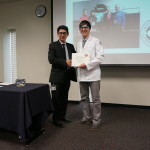 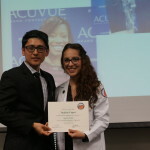 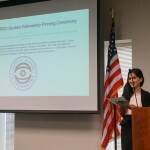 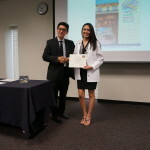 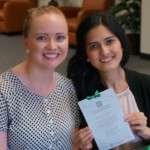 The American Academy of Optometry (AAO) Student chapter at the Rosenberg School of Optometry (RSO) held their Annual Student Fellowship Pinning Ceremony. 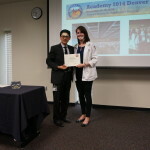 During this past AAO national meeting in Denver, Colorado, 26 students from the RSO received their Student Fellowship. 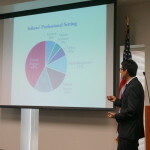 This is a record amount at RSO and we are excited to have so many students interested in learning. 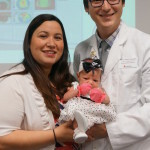 The Academy’s annual meeting provides the highest quality continuing education and the most current vision science research, which includes nearly 300 hours of Lectures & Workshops, symposia, and scientific lecture and poster presentations over 4 days. 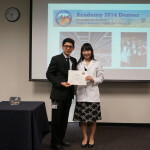 The students loved the experience and best of all, thought the Academy was so much FUN! 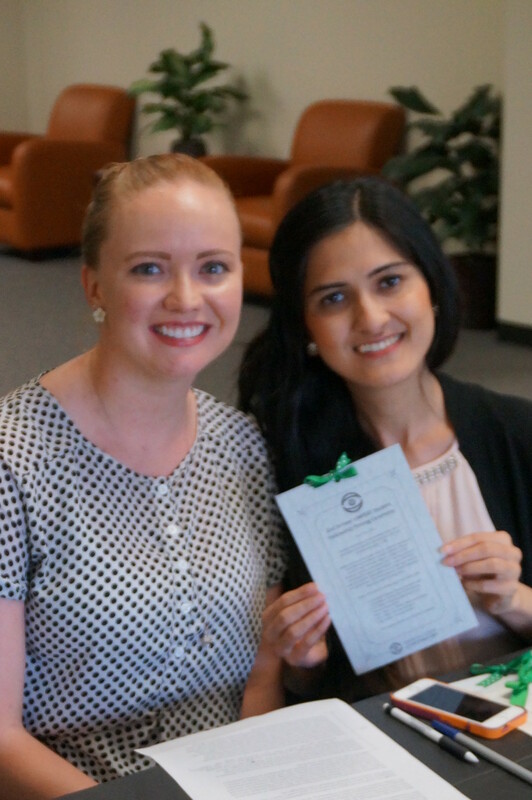 The AAO has a special program for students to go through in order to receive the title of student fellow. 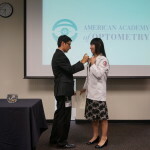 After the requirements are fulfilled, the student is awarded an AAO pin at the school’s pinning ceremony. 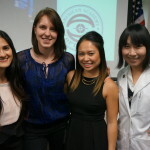 Each student completed a series of continuing education courses, symposiums, poster sessions, and paper presentations throughout the weekend, as well as representing RSO at the AAO national meeting. 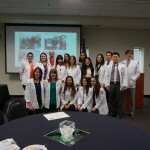 Amanda Achilles, Amy Belloli, Samantha Bohl, Timothy Bradshaw, Alicia Chacon, Wiliam Cluff, Amy Cuevas, Caroline Dang, Minati Desai, Sheyda Durig, Amanda Estrada, Kimberly Kim, Kyler Knobbe, Daniel Lam, Paul Lau, Denisse Lopez, Susan Ly, Jason Ngo, Jenny Nguyen, Monali Patel, Lisa Prejean, Ashley Pylant, Jennifer Ramey, Rebecca Sheeder, Anthony Vanrachack, and Beatriz Villegas. 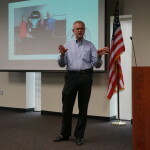 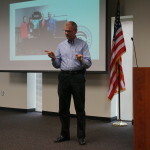 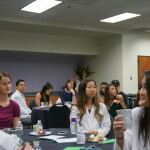 Guest speakers included Dr. Valdes, an RSO professor who recently earned AAO Fellowship or F.A.A.O., and Mr. Terry Peterson of Zeiss. 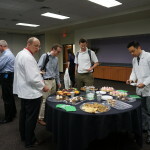 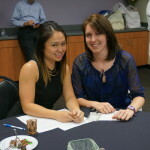 Both gave amazing speeches and the students enjoyed a delicious dessert reception sponsored by Zeiss. 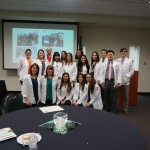 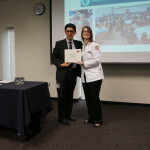 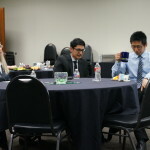 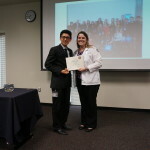 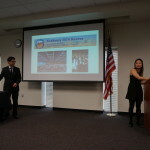 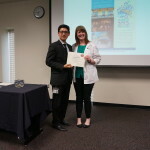 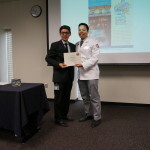 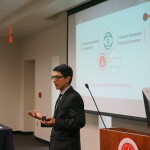 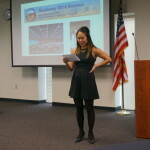 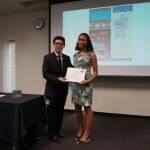 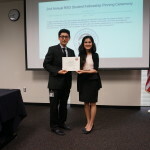 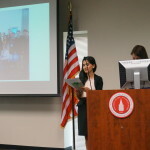 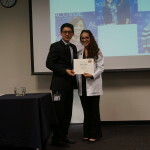 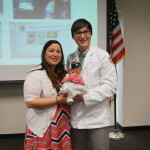 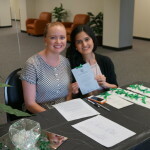 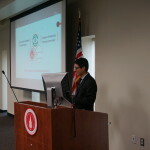 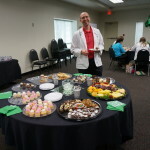 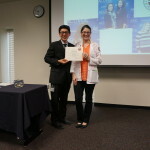 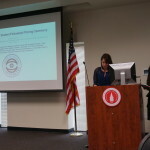 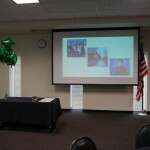 Author Susan LyPosted on May 11, 2015 May 11, 2015 Categories Susan LyTags AAO, American Academy of Optometry, eye, FAAO, fellow, fellowship, Optometry, optometry students, pinning ceremony, professional school, research, RSO, san antonio optometry, Student Fellowship, susan ly, the rosenberg school of optometry, the university of the incarnate word, UIW, UIW Rosenberg School of Optometry, UIWRSO, Vision, zeissLeave a comment on AAO Pinning Ceremony at UIWRSO!